Welbound is synonymous with adhesive binding in India. The group manufactures various machines that complete the post-press cycle from paper folding machines to three knife trimmers. Together with its partners the group delivers technology that converts the printed information into a well bound book. Majority of books made in India has been touched by Welbound - be it in terms of the folding, gathering, hot melt glue binding or trimming. India has a population of 250 million that goes to school. 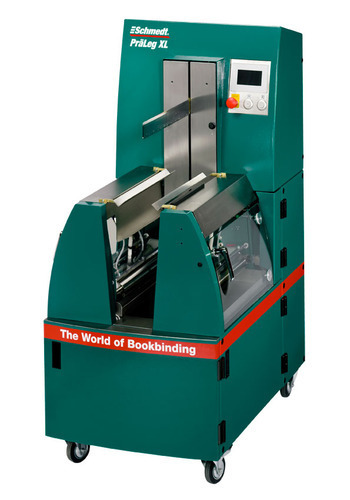 Welbound has partnered with publishers, printers, bookbinders and exercise notebook manufacturers to deliver better bound books.